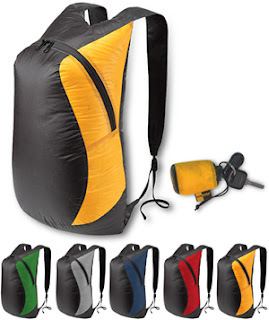 This Sea to Summit (www.seatosummit.com) 20l pack is so compact that it packs down to about the size of a peach into its stuff sack and weighs only 68g. It's not only ultra-light, it's amazingly strong. Made from siliconised Cordura fabric with a ripstop weave, it will resist wear well and carry a decent load. A really handy food shopping bag when backpacking or on site. 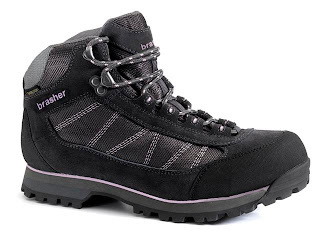 Leading outdoor performance footwear brand, brasher, has designed a new classic fabric hiking boot for both men and women with superb comfort and performance. At less than £100 per pair, these eye catching, waterproof and breathable GORE-TEX® lined walking boots provide excellent value for money for those who enjoy walking in the British hills and valleys. For stockist information and further details, log on to www.brasher.co.uk or call 0191 5165780. brasher has also introduced a new sock called Dual Terrain in both men’s and women’s colourways, which complements both boots. An illustrated guide to some of the finest tours of Ireland’s waterways. 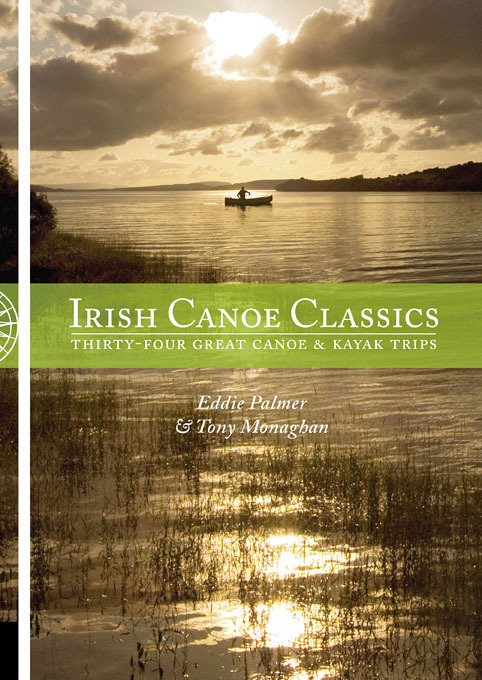 Wild loughs, placid canals and broad rivers, as they can only be seen from a canoe or kayak - the best inland touring routes. They are described in great detail and illustrated with numerous colour photos and maps. The selected routes are suitable for open canoes, sit-on-tops and touring kayaks. Many of them can be tackled as a single voyage or a series of day trips with campsites en route. The journeys are all accessible but highly varied, taking place on inland loughs, sheltered coastland and rivers. A wonderful book for planning voyages and inspiring dreams or sharing your experiences with others. 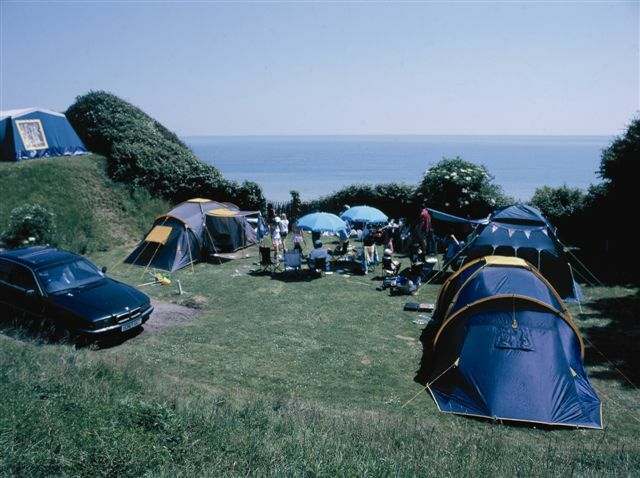 80% of children who camp feel their parents are less stressed when they go camping and three-quarters say their parents shout less! The Box (www.thebrowncorporation.com) is a lightweight portable cardboard toilet that packs down flat and comes with a bag for ease of carrying. It comes with 10 biodegradable waste bags and tissues with a tolerance weight of 16 stone/101 kg. The inner bag is made to degrade leaving water and a little CO2. The additive in the bag reacts with the polythene and depending on the amount added decreases the time it degrades in. Made in basic brown recycled cardboard all components are biodegradable.